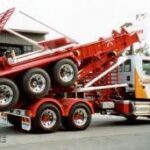 Truck Insurance HQ are Truck, Transport and Plant/Machinery Insurance Specialist. 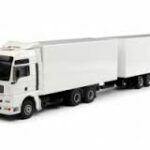 We have been insuring trucks for over eleven years now and pride ourselves on knowing the in’s and out’s of what is important to you and your vehicles cover. We personalise and tailor policies to your needs, cutting the extras you don’t need and ensuring your protected where it counts. 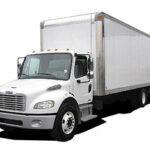 We cover all types of trucks, fleets and custom fleets from 5+ vehicles. 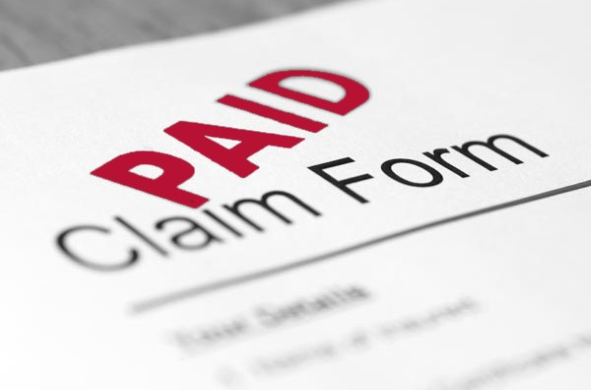 If you are seeking plant and machinery insurance, please click here. 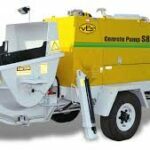 We cover all types of plant and machinery.